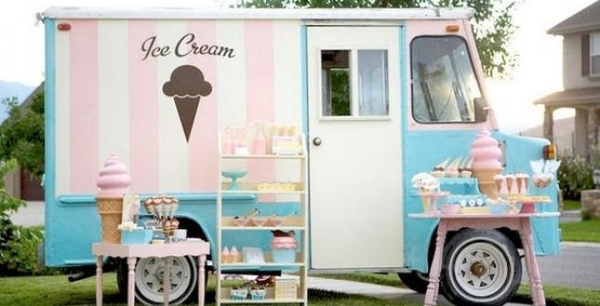 I Scream You Scream...We All Scream for Ice Cream! 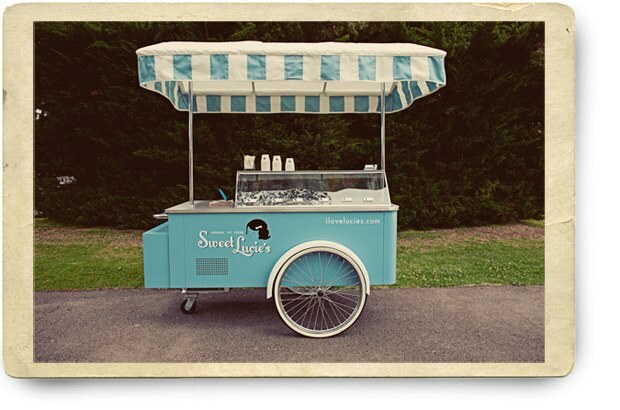 Living on the New Jersey Shore we see our share of ice cream stands along the boardwalks. The signage is always so magical...and many of the old signs are handpainted. One year, a whole bunch of years ago, we took an early morning drive down to Seaside Heights and Point Pleasant, so that we could snap a bunch of photos of the amazing signs...uninterrupted by the hubbub of an open boardwalk. Being there at close to dawn was so pretty...with the sun inching up above the Atlantic. And it's a good thing that we went when we did. It seemed like a lot of the old painted signs soon changed to newer ones...glossier and with more garish coloring. We've painted a whole bunch of vintage inspired signs over the years and we plan on doing a ton more. 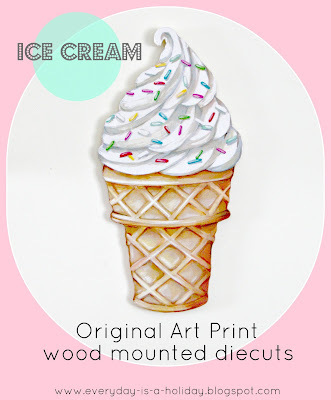 Right now, with summer close on the horizon we decided to do a big wood die cut of a vanilla soft serve cone, complete with rainbow sprinkles. That's my go-to treat in the summer. 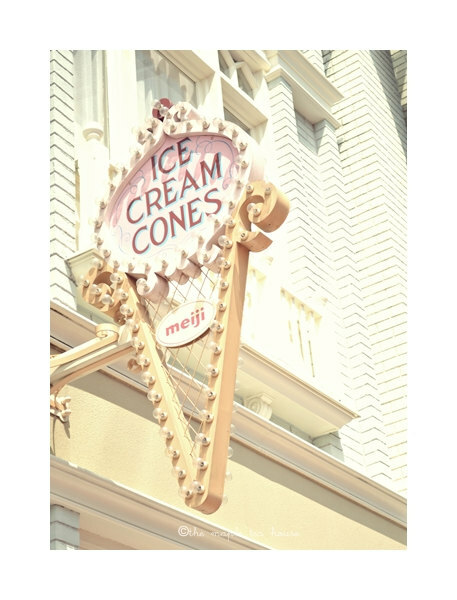 Whether it's from one of the old drive up places down route 9, or the boardwalk, or the Mister Softee truck with it's enchanting jingle...a soft serve cone hits the spot. We've got this die cut hanging up now. And it's pretty big...a 16 inch tall wood cut out. Very much modeled after what a real ice cream parlor would have. It's so fun and it's in our shop now. 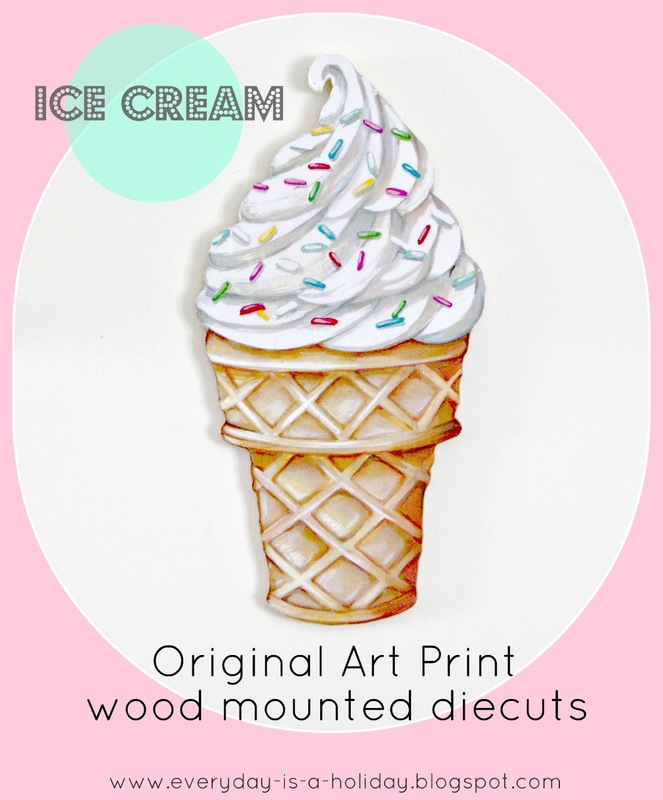 Ice cream is always a good fit in home decor. It reminds you of golden childhood times or those quick little breaks you afford yourself in your busy adulthood. 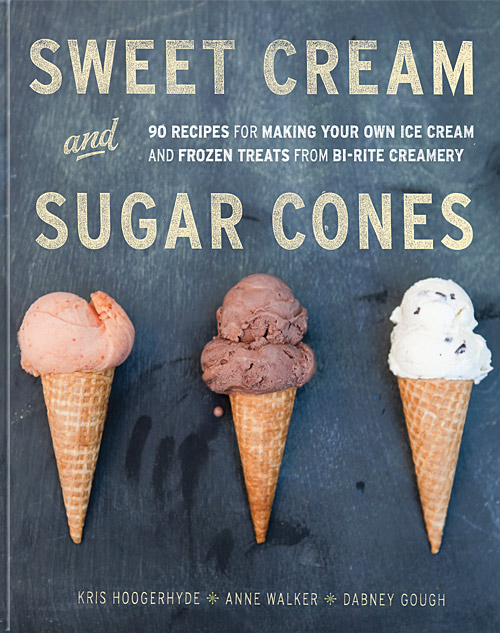 I found a couple of really great looking books on the subject of ice cream. 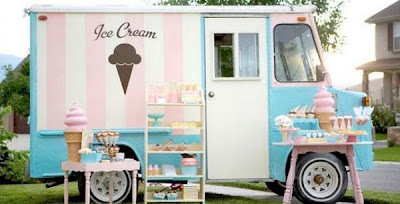 Imagine a little ice cream social at home for your friends and little ones! 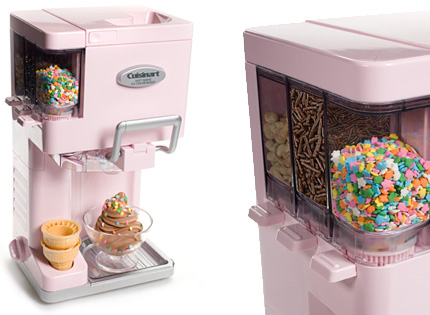 And can you even handle this little pink soft serve machine, complete with toppings compartments, for your home?! Check my side bar for their Amazon listings. These Astros and bright colors are the best ever! 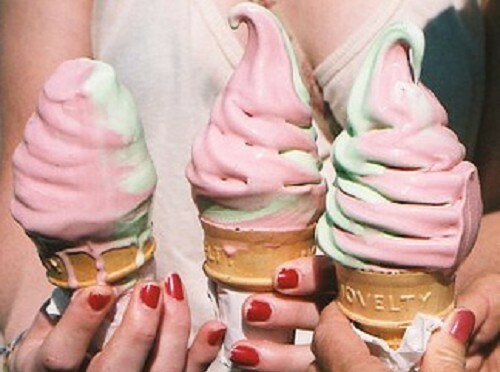 I love the pictures with the giant melting ice creams! All the photos looks so yummy! Girl, I'm on a diet :). I think this post may have been made for me. 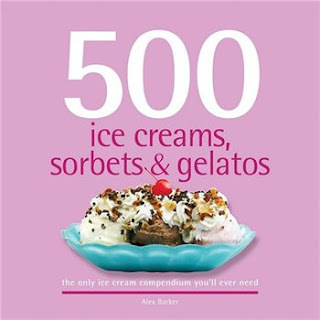 ;) I am an ice cream fanatic. Seriously, I eat it almost everyday. Those pics with the ice crones are something out of my dreams.